For the development part, Monstro: Battle Tactics has a new site, with a release countdown, and will serve as an information site and a source of download/purchase. This is a first large indie release I’ve took part in, so I’m thrilled! Be sure to check out the game once it’s out! 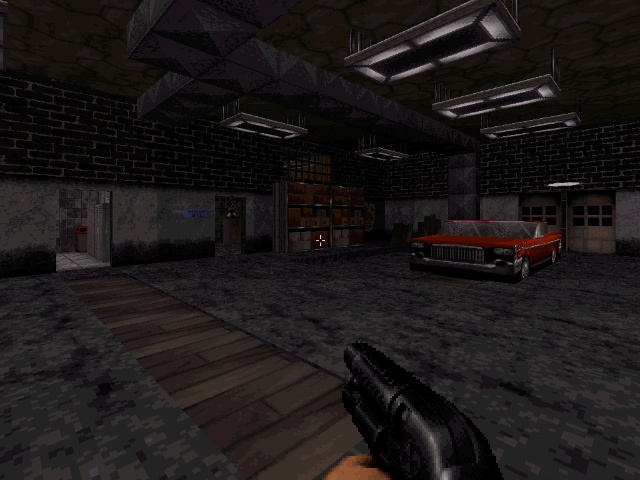 I’m also working on a map release for Duke Nukem 3d, I’m aiming to release in January (hopefully early, as a New Year’s release ;)). I’ve already broken the old limits, so the map will require Eduke32, it should also work with the recent Megaton Edition. I’m not Gambini or Pascal, so don’t expect anything revolutionary, but it should be decent enough. Duke aside, I plan on reorganizing the tutorials as post instead of pages and the menu as well, so I guess this counts as development too! Most likely I’ll be too busy (or lazy) for a separate new year’s eve post, so have it now: Happy new year! I hope it will be full of creativity, accomplishments and joy, both for you and me! Have a map shot as well, cheers!